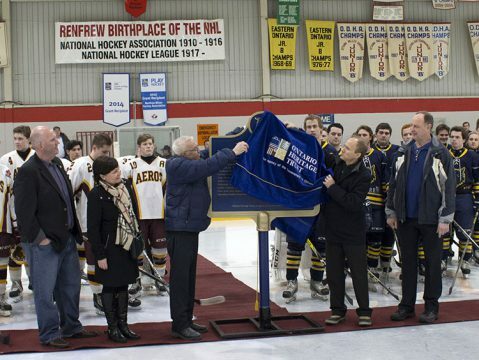 The Provincial Plaque Program is the Trust’s oldest and perhaps best-known activity, with nearly 1,300 familiar blue and gold plaques in communities across Ontario. 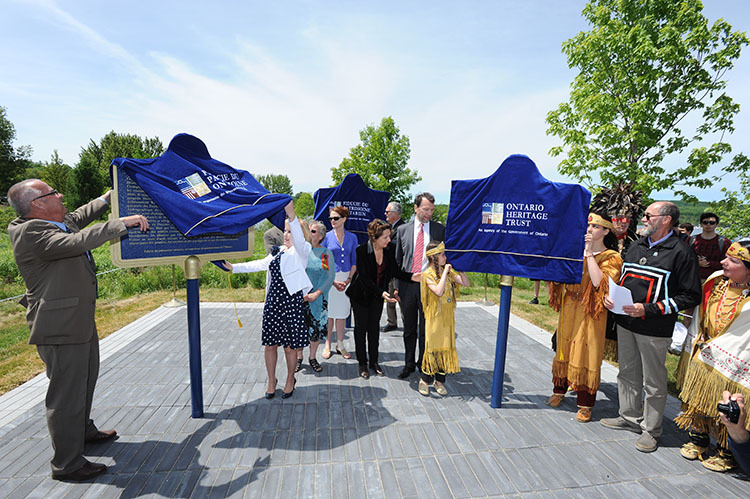 The plaques enliven Ontario’s history, sharing stories of the people, places and events that have helped to shape the province. They enrich our sense of place and introduce newcomers and visitors to the unique character of regions, communities and Nations within the province. 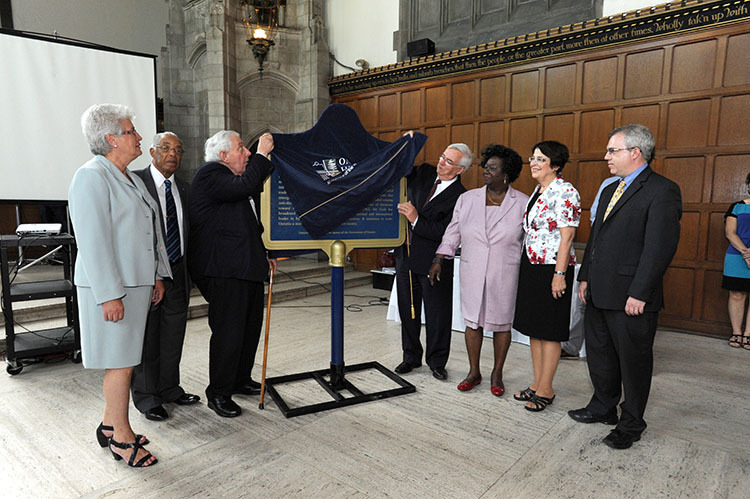 With so many plaques reaching back across more than 60 years of research and interpretation, the Trust acknowledges that many of the plaques are exclusionary in their interpretation and include outdated terminology related to culture, race and gender. Our understanding of Ontario’s heritage has broadened over the years through new research, terminology, and the sharing and valuing of additional perspectives. There is a bigger conversation about many of these subjects than the text presented on the plaques. The Trust aspires to see an Ontario where the places, landscapes, traditions and stories that embody our heritage are reflected, valued and conserved for future generations. 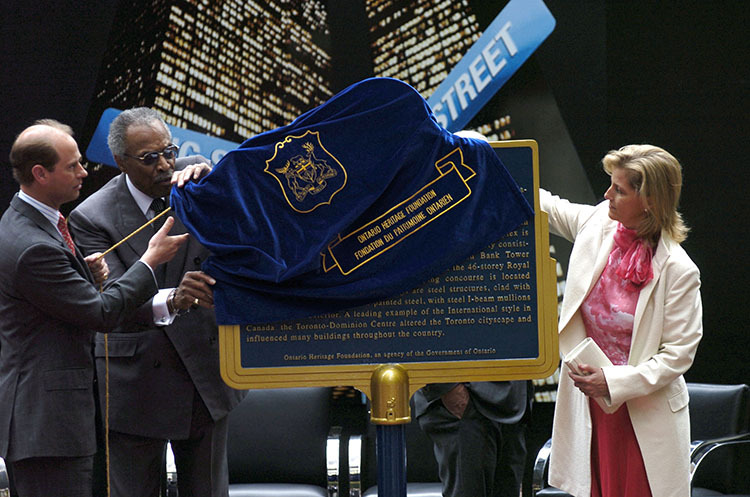 We recognize that the cultural history of what is now Ontario stretches back more than 10,000 years. We strive to foster an understanding and appreciation of our past and to give voice to the diversity of Ontario’s people and places. We value inclusive, multi-faceted representations of the province’s heritage that reflect our diversity and complexity. Our interpretation is based on the principles of integrity, research and documentation, context, sustainability, access and engagement, collaboration and co-operation, and education and responsive change. We work with partners from across Ontario and encourage people to share their own stories, in their own words, in their own languages. One of the ways that the Trust tells Ontario’s stories is through provincial plaques. These plaques have been created over more than 60 years. Over time, our understanding of Ontario’s heritage has broadened – through new research, the evolution of terminology, and the sharing and valuing of new perspectives. The Trust is examining how stories are told in an honest, authentic and inclusive way. 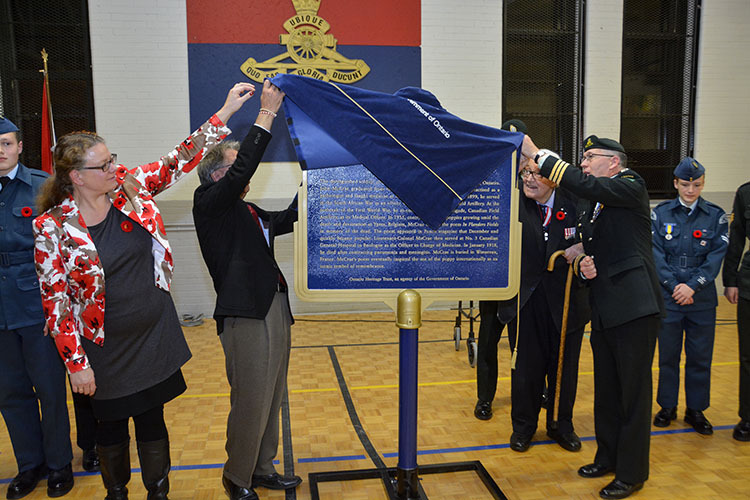 For many subjects commemorated by provincial plaques, the story presented is a small part of a much more complex topic. As we seek to tell a more complete story, we will be adding resources and perspectives as they become available. We strive to build a deeper understanding, showcase our diversity, and create a lasting record that reflects the breadth, depth and complexity of the past as we look to the future. In recent years the Trust has worked with a range of communities to share stories not yet told and expand the perspectives and languages included. You can see that work here.